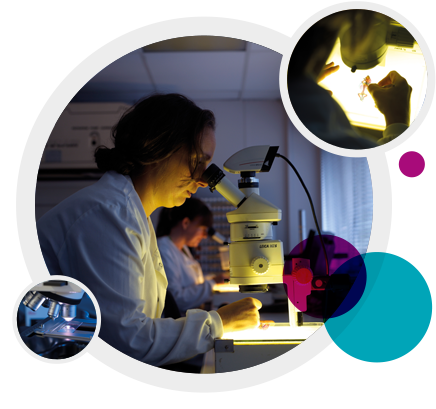 Sequani is a world leader in reproduction toxicology with widely recognised expertise across the wide range of regulatory and investigative reproduction studies. We are unique among the CROs with regard to the volume of reproduction studies we run in comparison to our size, reflecting the huge experience that we have in this area. Reproduction toxicology is a mainstream discipline here at Sequani and has been so for close to 30 years. This depth of experience, supported by extensive background data, enables sound interpretation of results and confident regulatory submission. The highly skilled team of Study Directors is supported by a Principal Reproduction Toxicologist with more than 35 years’ specialist experience. All of our toxicology study directors are cross trained in general and reproduction toxicology – a policy that places us in a unique position for the expert conduct of combined toxicity/reproduction studies and juvenile toxicology studies. Unrivalled technical expertise is provided by a dedicated foetal pathology group and specialised animal and necropsy technicians.